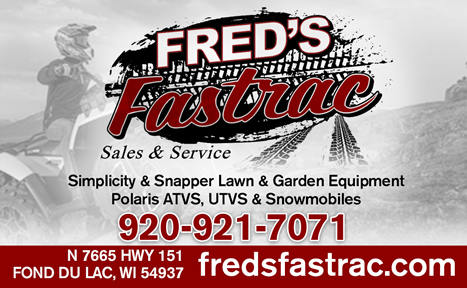 Fond Du Lac County Snowmobile Association Mission Statement - More information coming soon! 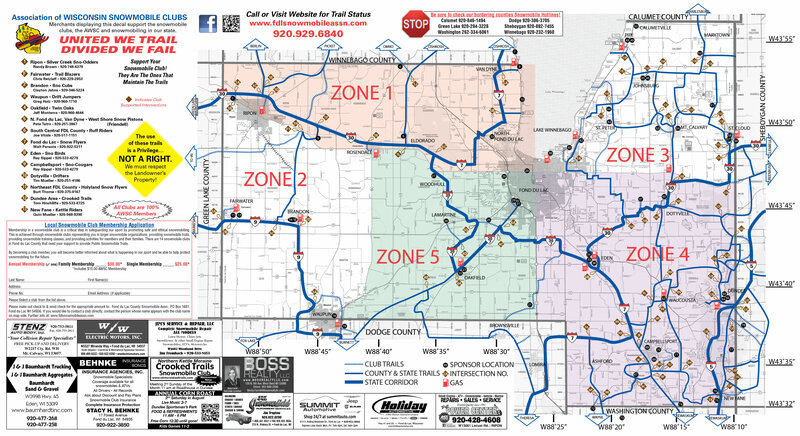 3/17/2019 Update: Trails in all zones are now closed for the season. Do not ride closed trails. 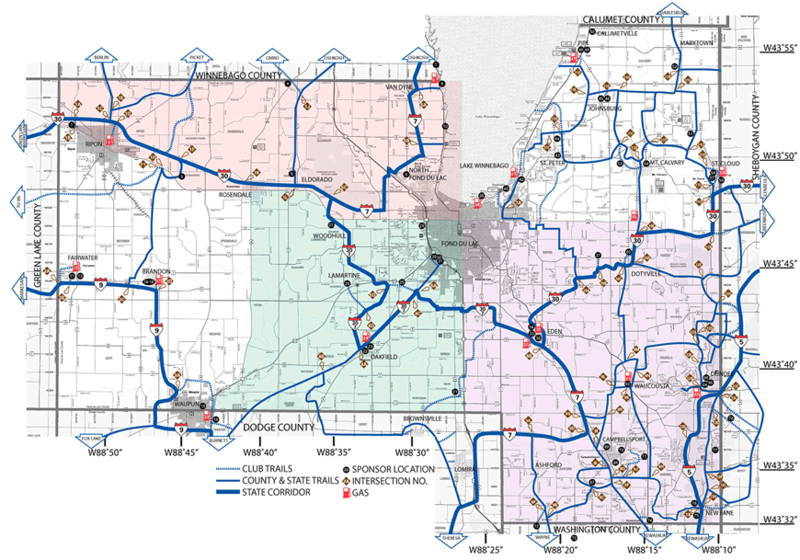 The FDLCSA wants to sincerely thank all landowners for allowing the trails to cross thier land and all clubs who marked and maintained the trails this season. 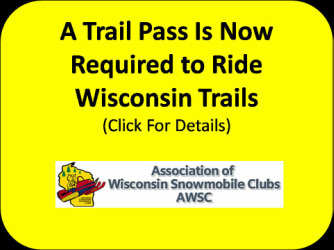 Without these two groups the snowmobile trail system in Fond du Lac County would not exist. 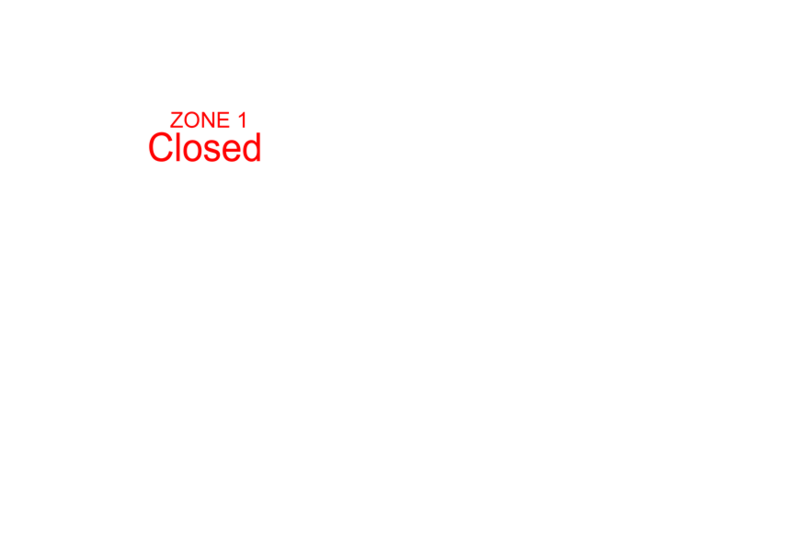 Zone 1: Closed - Trails closed. Don`t ride closed trails! 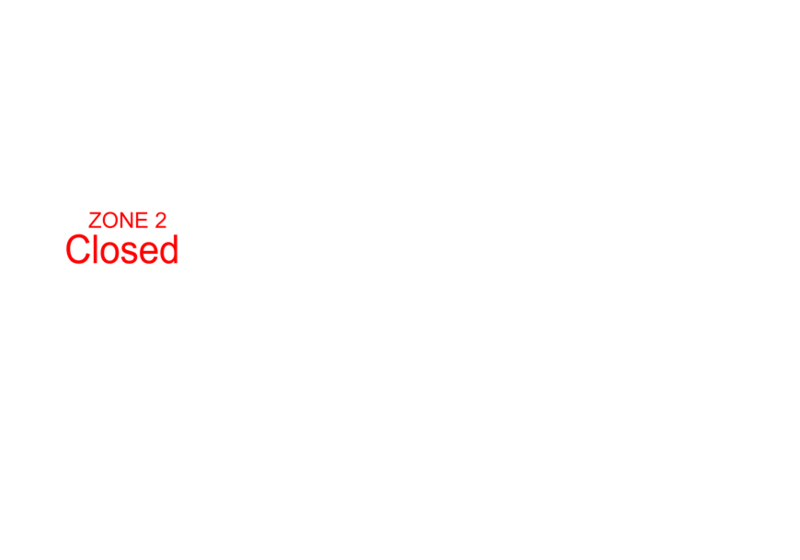 Zone 2: Closed - Trails closed. Don`t ride closed trails! 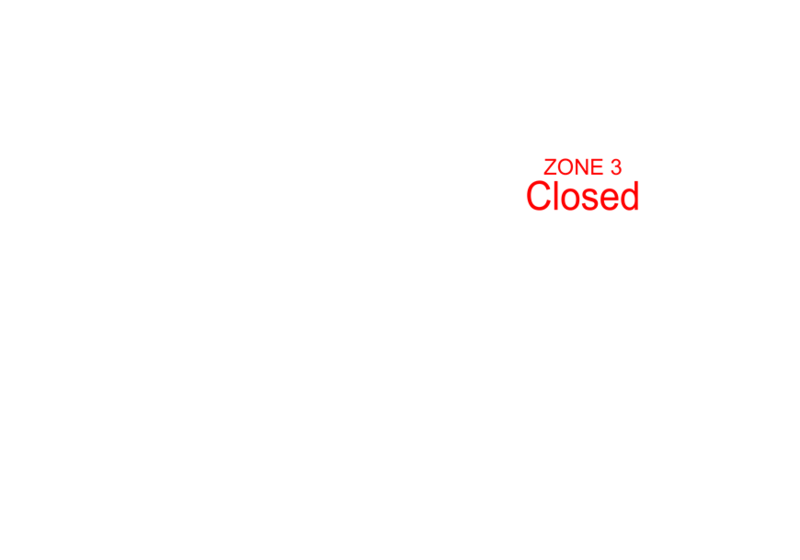 Zone 3: Closed - Trails closed. Don`t ride closed trails! 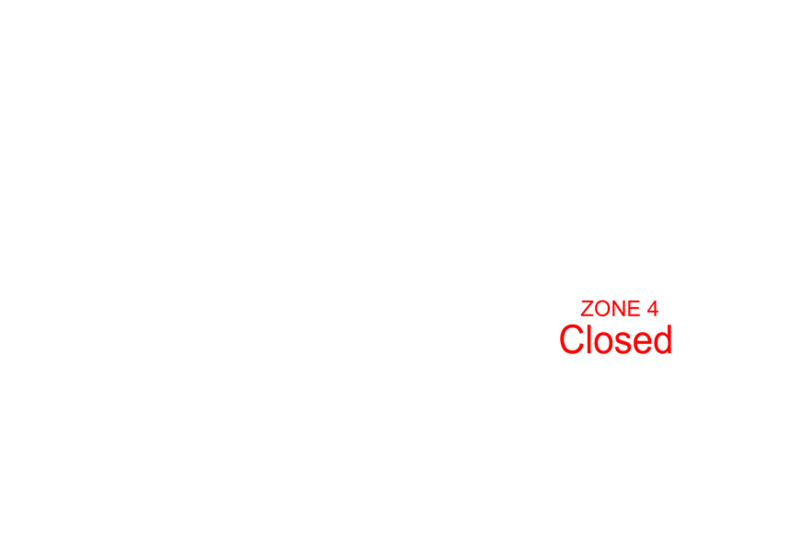 Zone 4: Closed - Trails closed. Don`t ride closed trails! Zone 5: Closed - Trails closed. Don`t ride closed trails!